In terms of features, this is a kids smartwatch that packs it in. The Wi-Fi and 4G network support means kids can make phone calls from the wrist, while the wearable also has GPS/A-GPS built in for parents to know their child's whereabouts in real-time. Xiaomi didn't specifically note what activity would be tracked, but we imagine the usual suspects are available - steps and calories burned, being the obvious two. An alarm, riddles and games are also found within the smartwatch, and, as you might suspect, tells the time. But for how long can it realistically provide all this fun? Well, according to Xiaomi, you'll be getting 30 hours with the Bunny Watch. And although that's not overly impressive, you can get 11 hours with just a 10-minute charge. As is always the case when it comes to Xiaomi and wearables, the price is also a huge factor to be aware of here. 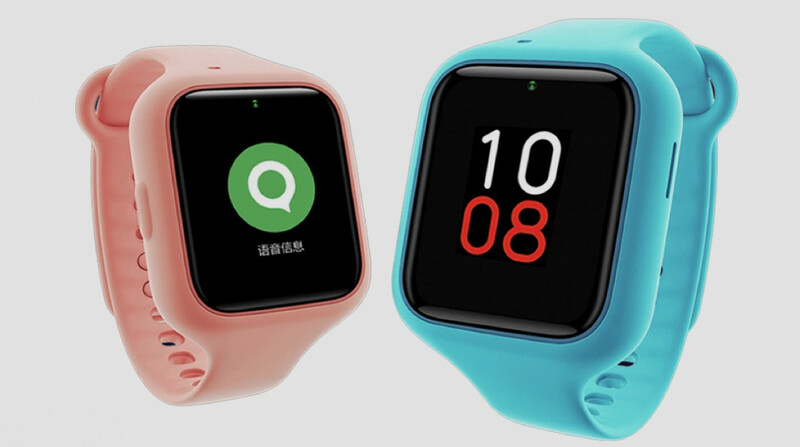 Kids smartwatches generally aren't as expensive as their full-fledged counterparts, and the Bunny Watch 3 follows this trend - it's on sale in its native China now for 599 yuan, which translates roughly to $90. However, unfortunately, we don't yet have any hints towards international release - stay tuned as we await more details.